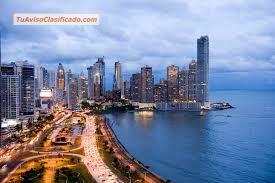 If you´ve been thinking have an investment we have a great opportunity for you in Panmá! 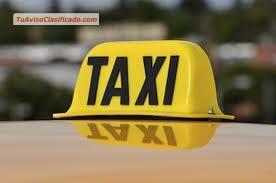 We offer you a safe and easy plans of investment with excelents and profitables results. 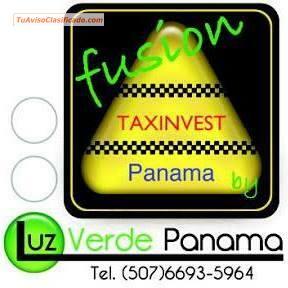 For more information and details please contact us: www.taxinvestpanama.com / jr.taxinvestpanama@gmail.com / taxinvestpanama@gmail.com.